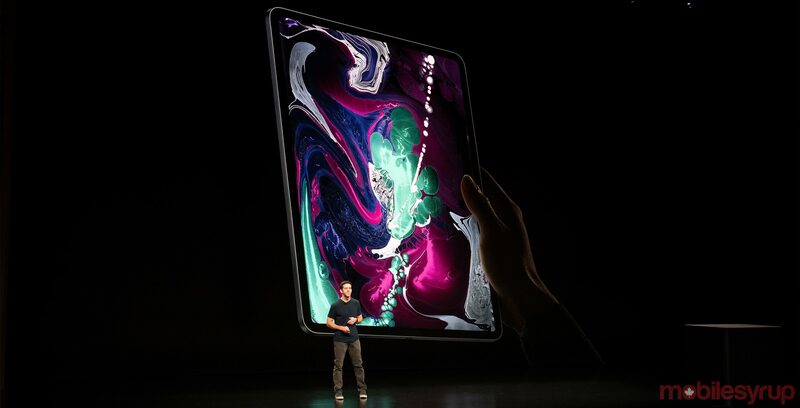 The 2018 iPad Pro lineup, which Apple announced on Tuesday at its second fall hardware event this year, doesn’t feature headphone jacks. In contrast to when Apple announced the iPhone 7, the company didn’t make mention of the fact, instead deciding to omit it entirely from its keynote presentation. Worse yet, according to the Apple Store, the Cupertino computing giant has chosen to exclude both a USB-C-to-3.5mm headphone jack adapter and a USB-C to Lightning adapter from the new iPad Pro box. This means that iPhone users won’t be able to use their existing headphones with the new tablet. It should also be noted that Apple currently does not sell a pair of USB-C headphones.